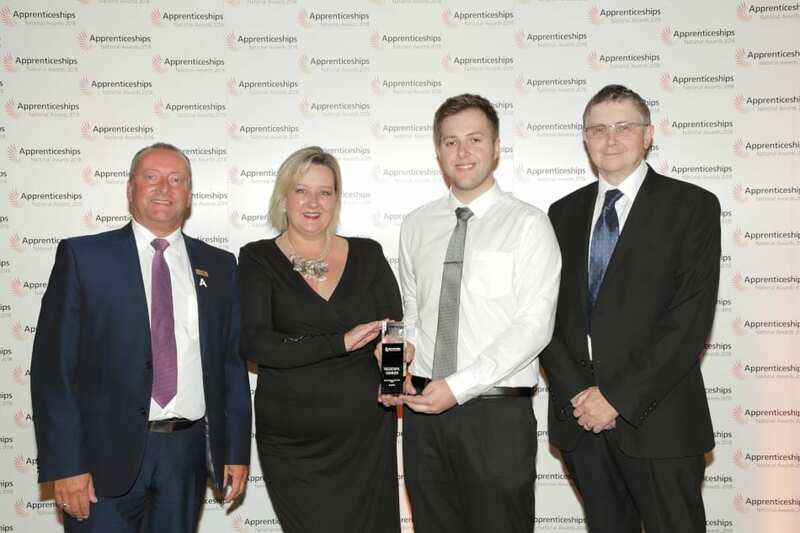 The National Apprenticeship Awards are the largest and most prestigious celebration of apprentices and apprentice employers across the country. We were thrilled to win South East Regional winner for SME Employer of the Year back on the 11th of September 2018. Alison Galvin, our CFO and CPO, and Niall Carolan, one of our QA apprentices, had a lovely time attending the awards ceremony in which many were recognised for their exceptional work with apprenticeship schemes. Our CEO, Fintan Galvin, along with hardworking apprentices Jack Durrant and Dimitrije Vukajlovic are very much looking forward to accompanying the dedicated Alison Galvin in attending the upcoming awards on Wednesday the 28th November for National SME employer of the year.